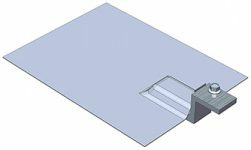 Comp Conduit Mount can be used to secure conduit on composition shingle roof, through which electrical wires are protected from roof environment. 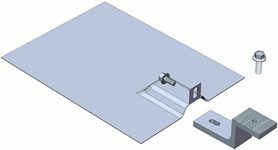 It uses similar patented L-foot with Flashing that provides easy and effective solution for waterproofing roof penetrations on composition shingle roofs. 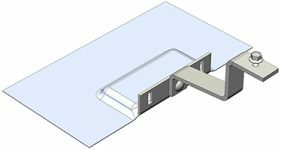 Tile Conduit Mount can be used to secure conduit on tile roof, through which electrical wires are protected from roof environment. It is height adjustable and can be used on both flat tile roof and curved tile roof with or without batten installed.